Every year it’s a dilemma to chose the perfect dress to end the year, but also to start the new one. Some of us plan their night a long time ago, some are just better in the hurry. That’s why, even if my outfit is already totally ready (from head to toe, yep!) I’ve decided to spent some times on the Internet searching for the perfect dress –and picked 10 dresses for you. You never know when you’re gonna need it, so be prepare for 2015 girls because it’s gonna be our year for sure! 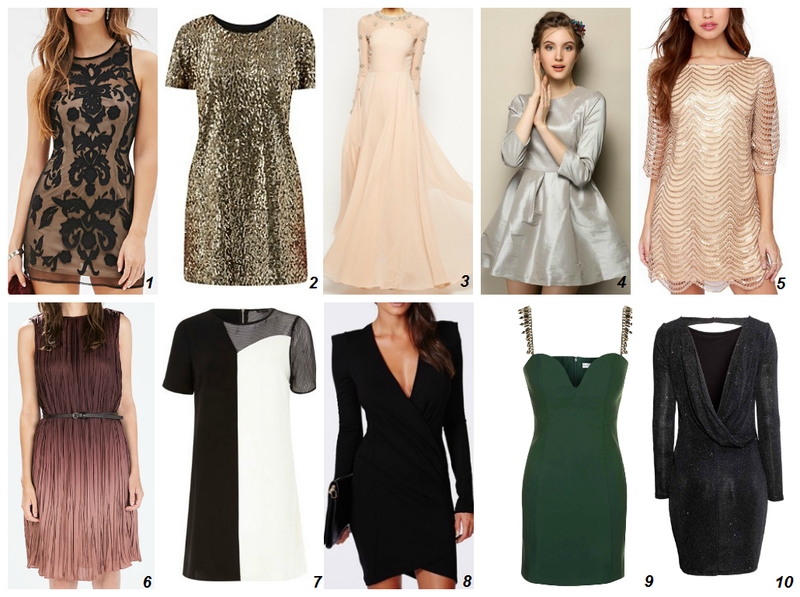 What are you wearing for this New Year’s Party? Article suivant What about LUSH?